We Buy Lake Charles Louisiana Houses For Quick and Easy Cash! LakeCharlesHouseBuyer.com is a company that helps homeowners in Lake Charles, Louisiana sell their properties fast. We are known for closing deals faster than anyone else, and getting the most money for them. We have a flawless reputation in due to our proven success rate measured by our ability to close fast, and to get the most value for the home as possible. 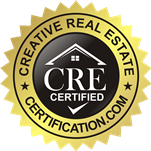 We are not real estate agents, so you won’t be having to shell out thousands of dollars to a realtor. We will only do a deal if it feels right for us both. 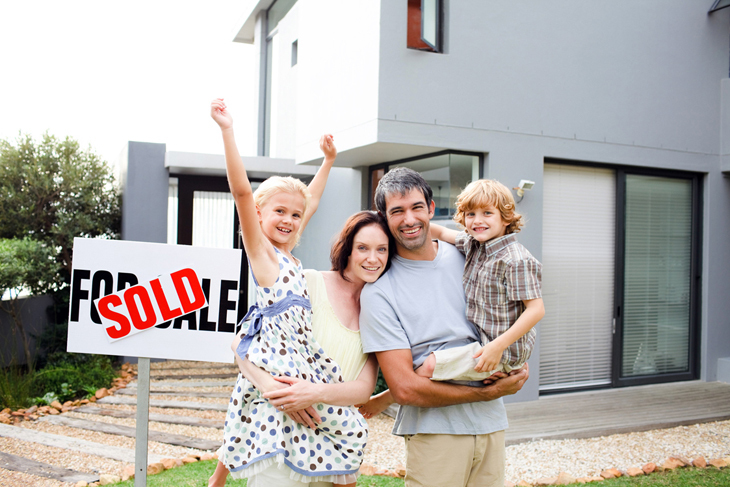 If you want or need to sell your house fast and make some quick cash, you have come to the right place. We’re ready to help. Whether your home is in the best neighborhood, or the worst, we'll make you an offer. If you aren’t quite ready to fill out the form, and would like more information today so we can make you an offer and close on your home fast for all-cash. City Center, Hayes, University Place, Moss Bluff, Newton, Goosport, Greinwich Village, Pried, Bridge Junction, Gillis, and more. We buy houses from homeowners who need to sell homes due to foreclosure, downsizing, inheritance, unemployment, relocation, divorces, or unexpected bills and other expenses. Some of our homes also come from people who simply cannot afford to make the necessary repairs on their homes. It doesn't matter what situation you're in, or the condition of your home, give you a fair cash offer and close fast, at a date chosen by you. Let us relieve the responsibility of a house you don’t need or want. You are also under no circumstances, obligated to accept our offer. Take your time to think it over, and contact us if you have more questions after the offer. You have everything to gain, and nothing to lose!